practitioners to work effectively in and with communities. 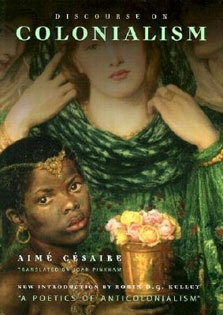 While the principles and methods it describes have stood the test of time, the political, economic and social changes which have taken place since the book was first published have made new editions essential. Rewritten and updated, and including new practice examples, the fourth edition retains all the practical information needed by the student or practitioner but sets it in the contemporary context. Including a European perspective and views from America and Australia, it covers: starting, supporting and ending work with community groups evaluation data collection goals and priorities making contacts group work helping groups work with other organisations. 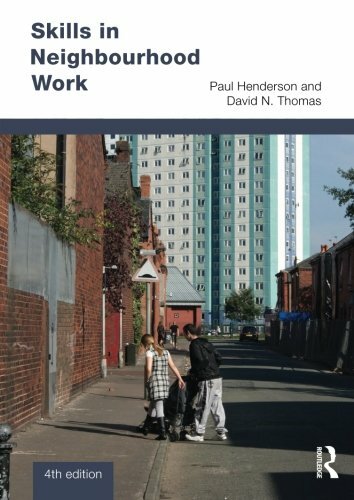 This invaluable textbook is essential reading for students and practitioners of community work.